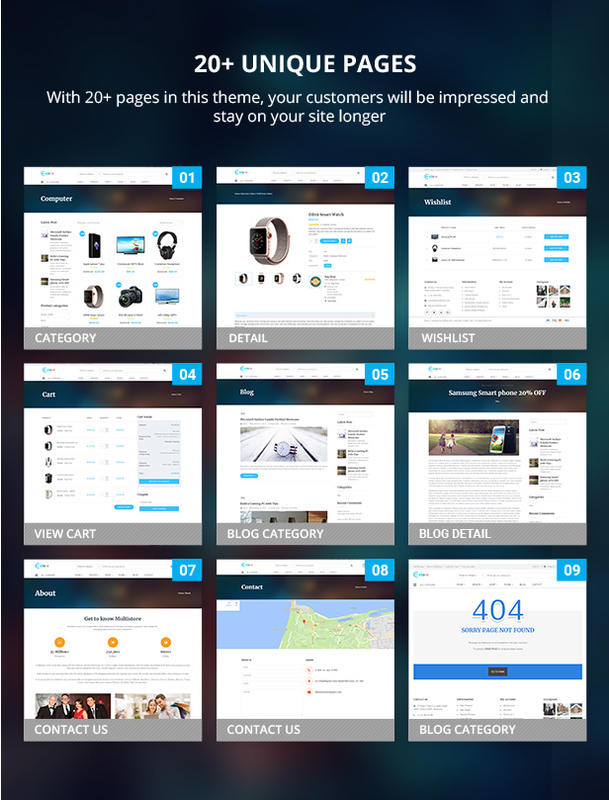 There are various unique homepage layouts on this theme that adapt all your customers demand. We will update more new home layout monthly. 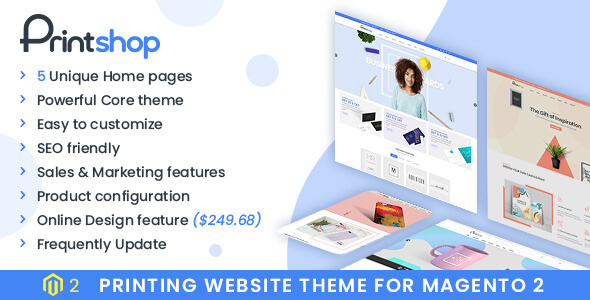 This theme was built on a strong and flexible NEW CORE THEME with many features that customers can change and configure quickly without hassle. 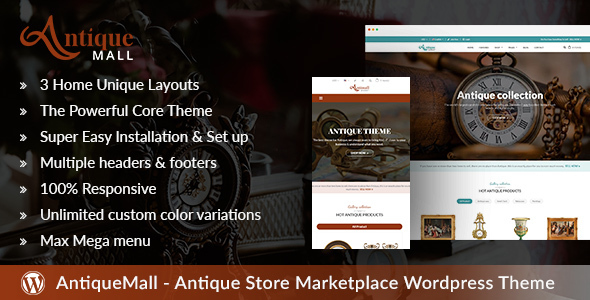 Even you are a new developer or a shop owner; you can install this theme on your site in a few minutes. We have an Outsourcing Project Department to work with your projects and are supporting your partners around the global. If you need to hire a team or set up a full marketplace online business, please feel free to contact us at project@netbaseteam.com to discuss further. With a modern, sophisticated and unique style, WP Multistores gets all things you need. 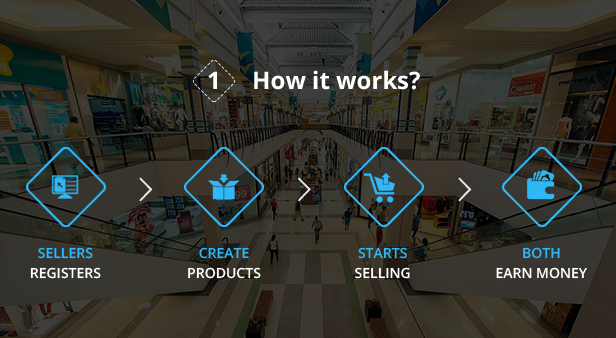 We built it based on the best eCommerce solution for WordPress. It is perfectly suitable for any kind of marketplace business that requires many specific features and powerful functions. Powerful admin panel:You can set up custom structures in admin panel even if you do not know anything about HTML/PHP. One click import demo:Minimize hard work by installing sample data package with just one click. Your website is ready. Simplify your work. Responsive design:WP Multistores is 100% responsive. All layouts will fit and look great on different devices as a desktop, mobile phone, and tablet with responsive function. Creative header:Header included a logo, search bar, account, cart and many things that enriches your site. Footer with fully information:Powerful footer with a lot of information that admin wants to navigate their customers see more. Product detail pages:You will see full information related to a product on each product detail pages. 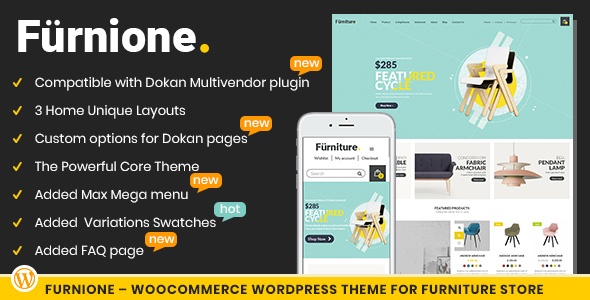 Easy to custom:With Wordpress Woocommerce Theme support Multiple Stores, you can change many things easily as an image, logo or show products on a hot deal, features, new and best seller tab. 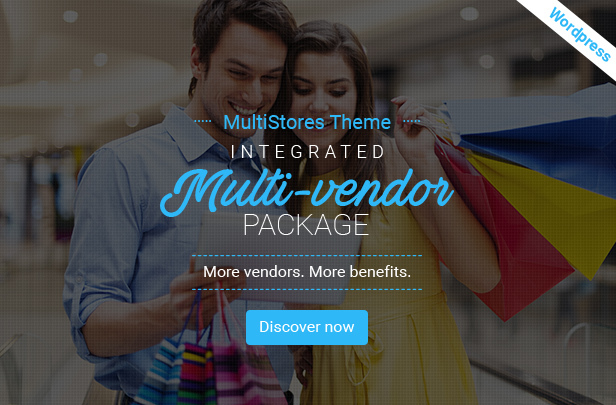 Product best seller:This module allows displaying product which people purchase a lot in homepage. Hot deal products:Allowing admin display promotion with countdown function in real time, or build anticipation for upcoming events. Featured products:You can select a product as a featured product right in the admin panel. Featured products as best-selling or hot items at the moment. Product hovering function:When customer hovers a mouse over a product, they will see 3 buttons as quick view, add to cart or add to wishlist. It is very useful for your website to increase sales volume. 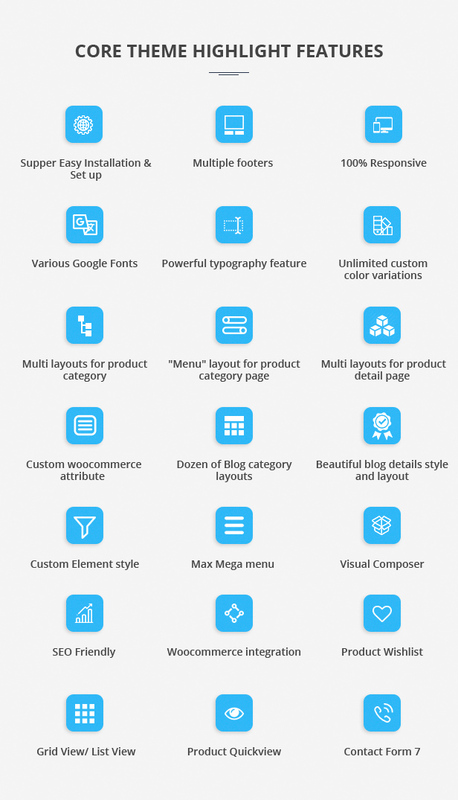 Works with your theme: Max Mega Menu is a drop in replacement for your existing menu system. Unlimited Level Flyout Menus: If your theme restricts you to showing just one or two level menus, install Max Mega Menu and start creating unlimited level flyout menu’s with ease. Responsive & Touch Friendly: Menus created with Max Mega Menu look and work great on all devices, including touch screen. Add to cart some or all products in the wish-list: so that your users can decide whether to select some or all products in their wish-list and go to checkout page with a simple click only. Display links for creating, manage and search wish-list: so that your users can directly access them from the wish-list table. Freely manage your wish-list: your users will be free to move easily the products from a wish-list to another. See the date of addition of a product in a wish-list: for a precise and aimed check to offer more information to your clients. Create a table with the desired products: select the products and use the generated short code to add the table in the page you want. Customize style: you can decide color of the “quick view” button and everything that is within the modal window. Improve your experience with YITH plugins: its compatibility with YITH woo-commerce zoom magnifier, YITH woo-commerce badge management and YITH woo-commerce wish-list lets you mix their features! You can swatch your size or color attributes with color block or image. Woocommerce improved variable product attributes and swatches attribute. Inbuilt direct variation link feature. Change product image on swatch hover on category/archive pages. 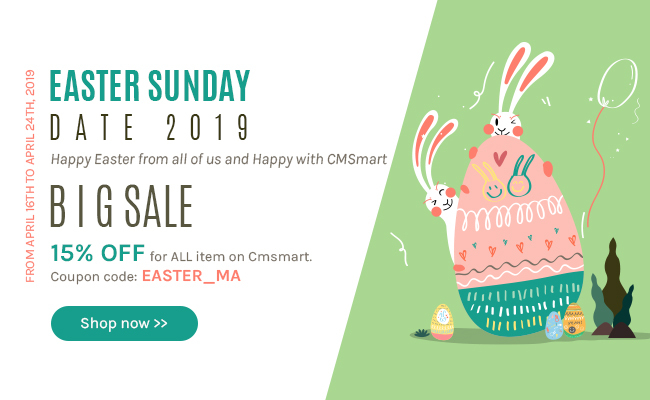 Cross browser: WordPress WooCommerce Theme support Multiple Stores works perfectly with all major browser as Chrome, Firefox, IE and so on. Module brand: You can add brand for each product and filter brand with each category. Customers can find their favorite brand quickly. WooCommerce Integration: WooCommerce is a free eCommerce plugin that allows you to sell anything, beautifully. Built to integrate seamlessly with WordPress, WooCommerce is the world’s favorite eCommerce solution that gives both store owners and developers complete control. Multi-currency: easily integrate with Multi-Currency plugins to let your customers browse and pay with their local currency. Multi-languages: compatible with Polylang and WPML. Product filter:You Filter your products by any criteria as price, color, attribute,...Full ajax support. Plugins – All the WordPress plugin used on demo sites is included in the download files. Installation Services – for any buyer who do not have time, skills, knowledge or for any other reasons can buytheProfessional WordPress Themes Installation Services from our team, so we can install demo data with images and products, pricing, configure all the modules to work with themes. Refund Policy – we are a seller on Themeforest and we comply with TF support and refund policy. If you want a refund, please contact Envato team to receive the determination. + Fix a filter style bug. + Fix a Mega Menu style bug. 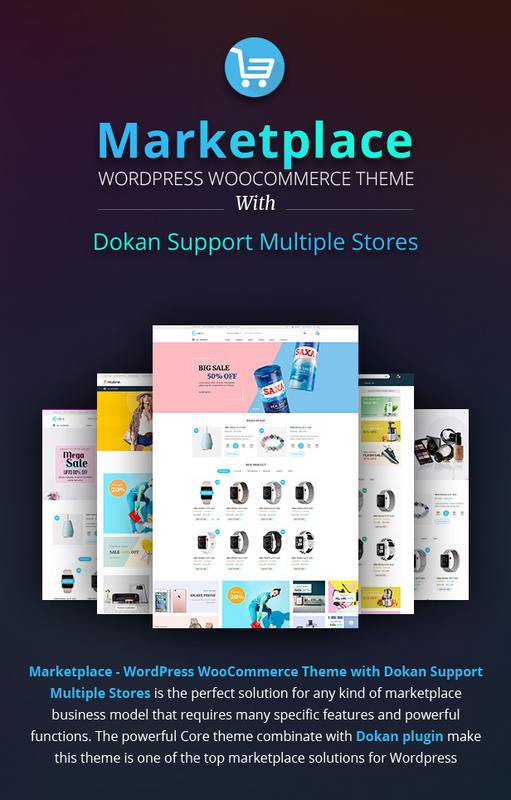 + Fully support new version of Dokan. 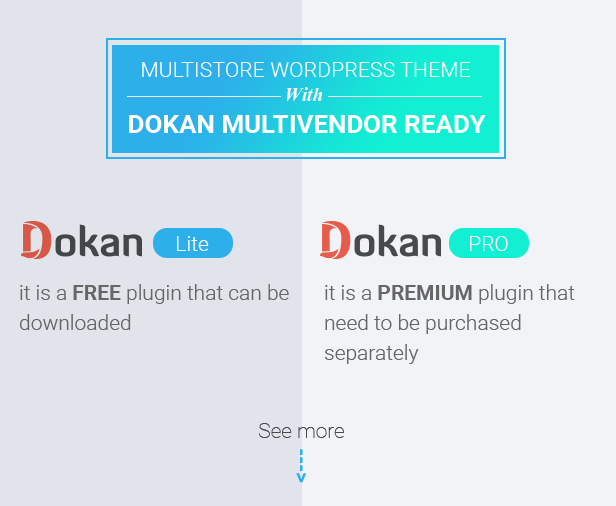 + Add Customizer for Dokan. + New layouts for Vendor pages. 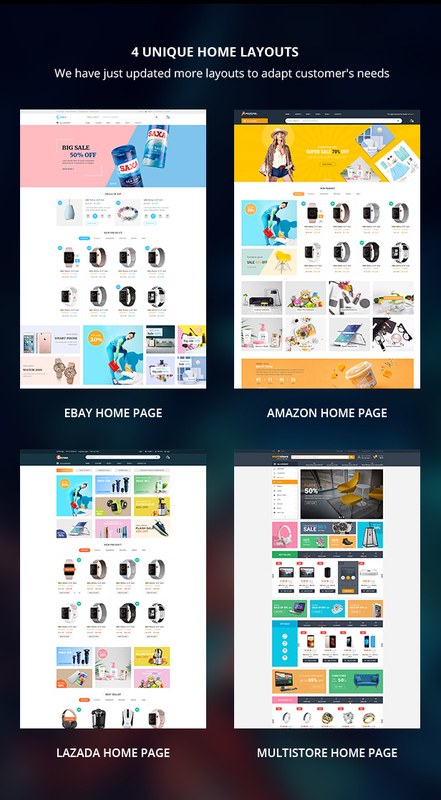 + New layout for WooCommerce pages. 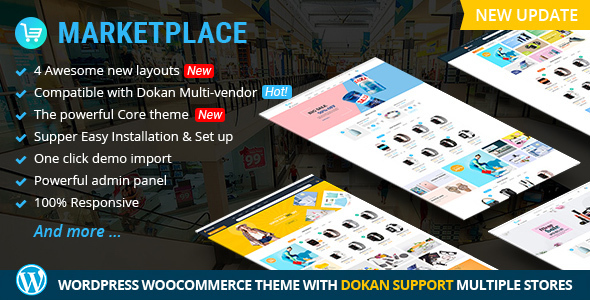 + Fix some Dokan template errors. + New elements for Vendor.